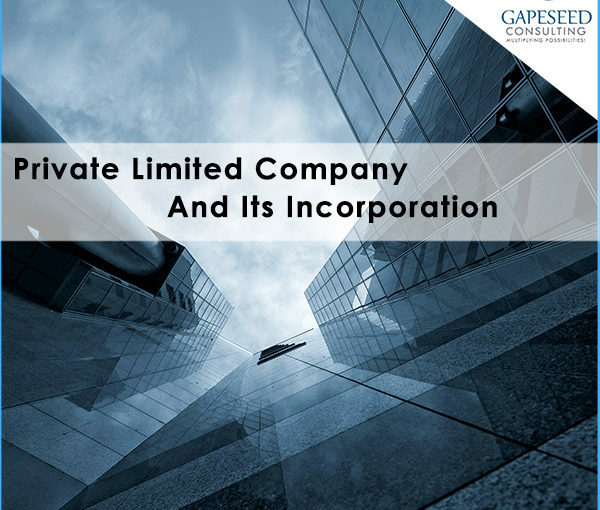 If you have recently incorporated your private limited company or under the process of incorporation then you must get yourself familiar to the new provisions of Companies act 2013. The most important things that every promoter or director of a newly incorporated private limited company should know after getting certificate of incorporation or before getting into the process of incorporation. 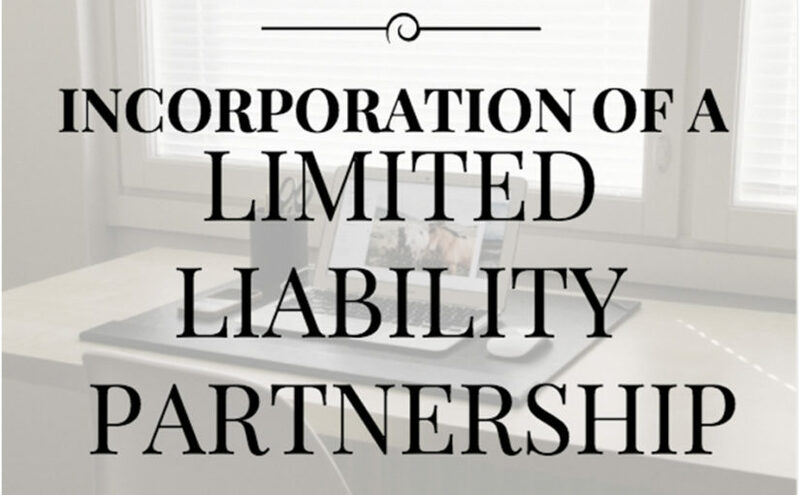 Certificate of incorporation for a private limited company is the last step in the process of incorporation. 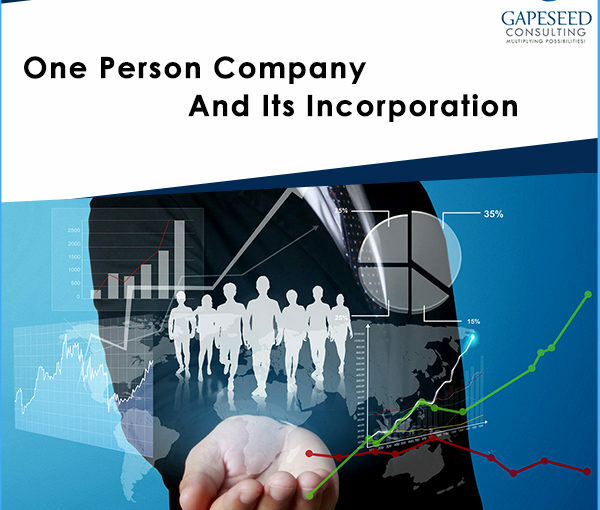 Once you received the certificate of incorporation, it means, all legal formalities required for company registration are completed in India. 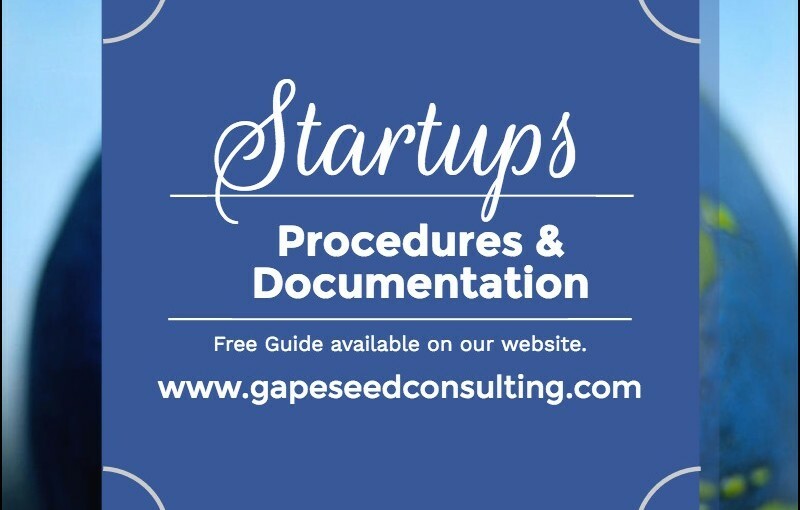 At Gapeseed Consulting, we have legal consultants like chartered accountants and Company Secratories who help us in the process of company incorporation and do all such things that are required to complete the registration process. 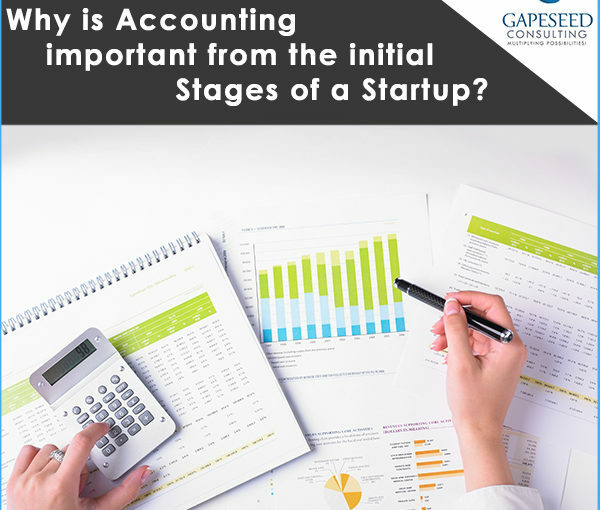 Now the question is how to cross check to know that the company is incorporated with correct details like authorized share capital, registered office, category, CIN, paid-up share capital, status and date of incorporation etc. These are the most important thing that every company should keep it right. We suggest you to check these details in company’s master data by visitingthe website of Ministry Of Corporate Affairs after getting certificate of incorporation. If you find any changes or incorrect details then immediately inform to your chartered accountant or Company Secretary to take necessary actions for its correction. Situation of registered office has to be intimated within 30 days from the date of incorporation to the registrar of companies. 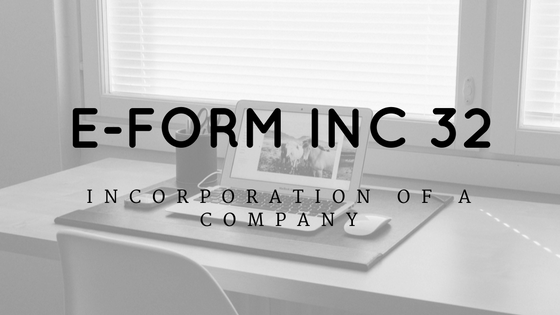 This can also be filed at the time of incorporation along with other e-forms if registered office of the company is going to be the director’s residence or owned house. 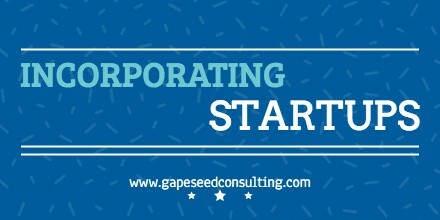 As per section 12 of Companies act 2013, a company shall, on and from the 15th day of its incorporation and all times thereafter shall have a registered office. This means the company should enter into a rent or lease agreement within 15 days from the date of incorporation and within 30 days from the date of registration should file INC-22 with ROC. These details are also required to be printed in all business letters, bill-heads and in all other official publications. Putting CIN or corporate identity number in all official publications is a new requirement in Companies act 2013. This provision was not there in old Companies act 1956. In case of failure to quote CIN number, penalty of Rs. 1,000 per day shall be imposed on the defaulting company and on every officer in default for every day during which such default continues up to a maximum limit of Rs. 1,00,000. If company has changed its name in last two years then it shall paint or affix or print, as the case may be, along with its name, the former name or names so changed in all official publication including letter head and bill-heads. As per section 139(6) of Companies Act 2013, company has to appoint its first auditor within 30 days from the date of incorporation in a board meeting. If board of directors are not able to appoint then it has to be appointed within 90 days in a general meeting of members. Companies Act 2013 requires the company to allot and deliver share certificates within 2 monthsfrom the date of incorporation to all subscribers of MOA. It’s also mentioned that each subscriber will deposit subscription money as specified in MOA to company’s bank account by cheque or through net banking. We suggest to open a bank account with the help of MOA, AOA and certificate of incorporation and then takecheque from each subscriber and deposit it in company’s bank account. 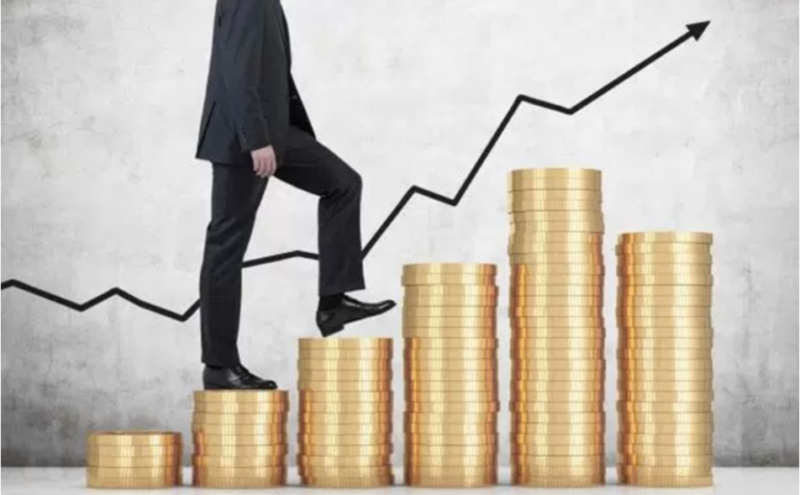 A private limited company is required to file its balance sheet, profit and loss account, auditor’s report and annual return every financial year before the due date with the registrar of companies. Non compliance to this provision will attract additional fee in addition to the normal fee that are charged while filing the e-Form. 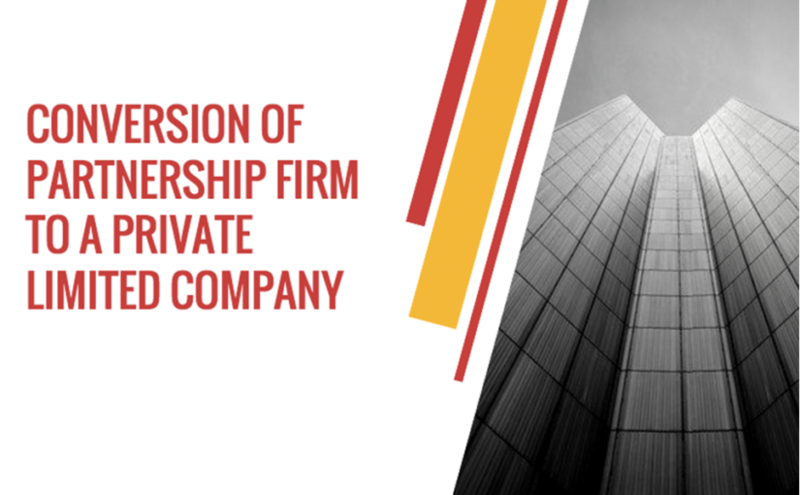 Now you know mandatory things that promoter or directors of a private limited company should remember after incorporation of a private limited company. In case of any doubt or clarification please contact us by using our comment form.